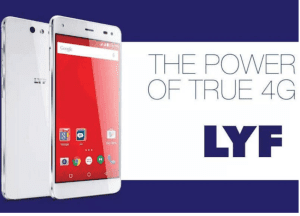 How to buy The Reliance Lyf Phones ? How to get Jio 4G Sim ? 3. The sim will be activated within few days and you will receive full speed 4G and calling all over India free for 3 months.